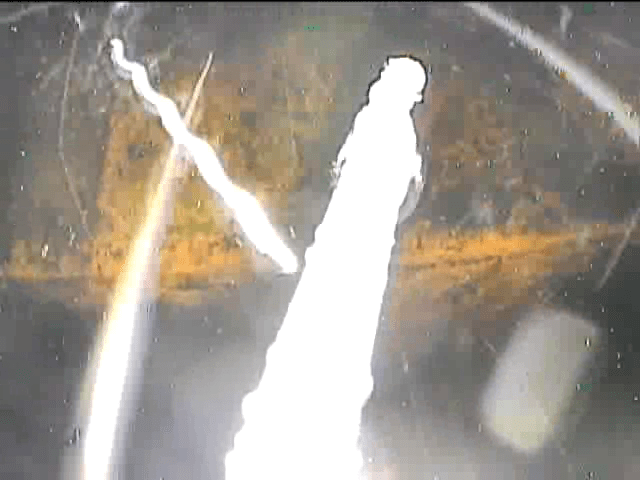 TEPCO has released video footage of the second day of inspections inside of the Reactor 2 containment vessel where fatal radiation levels and a lack of accumulated water have brought more questions about the state and location of the melted nuclear fuel. Clouds of steam and dripping moisture still obscure much of the containment from view, but workers were finally able to locate the water at the bottom of the containment vessel. The inspection found the containment vessel was only accumulating cooling water up to about 60 centimeters (2 feet) from the bottom of the reactor vessel, far below the 10 meters estimated when the government declared the plant’s stability in December. The utility said the pressure gauge that was used for the December estimate was not indicating correct values. 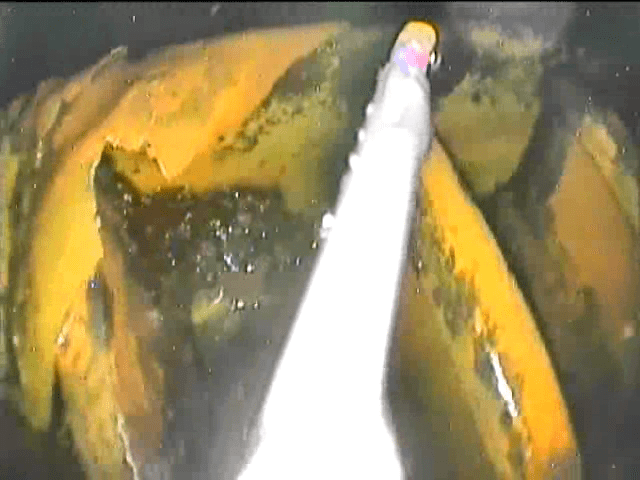 The utility has been injecting cooling water at a rate of nearly 9 tons of water per hour, but it is assumed that the water spends very little time in the containment after which it is leaking into other parts of the reactor building, meaning TEPCO’s battle to maintain “cold shutdown” may be finally proven wrong again. Experts are now quickly trying to calculate where the fuel might be located. Given the fact that the water levels cannot decrease much more and the temperatures are much lower than would be expected if it was actually acting as a protective cooling layer; it leaves one of two scenarios, either less fuel has leaked from the RPV than estimated, or more has leaked, and the containment breach is much worse than expected. It is still possible that the water could be draining from the reactor pressure vessel into the suppression chamber, and exiting possibly through the torus room. The problem is, no one really knows, and any assertion that the small amount of water is actually even able to adequately cool the fuel is mere conjecture at this stage. NISA criticized TEPCO after an inspection last week for not developing adequate maintenance programs for several systems related to the cold shutdown condition of the Fukushima Daiichi reactors. The systems in question include those for high-level wastewater treatment and storage and for injection of containment water and borated water. NISA has asked TEPCO to provide plans to address the violations by April 19.